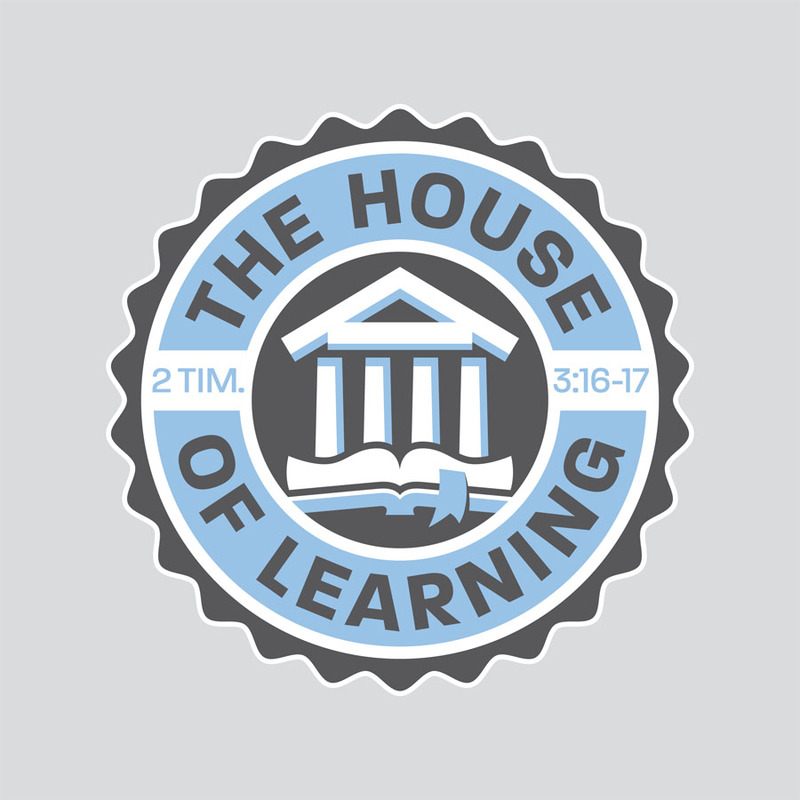 My church changed the name of it's adult education ministry and wanted me to design a logo for it. The design needed to communicate academics without looking too serious but it also couldn't look too juvenile. My challenge was to make it look like there will be learning involved but keep it friendly and inviting. The final logo is below and below that are three of my favorites of the options I showed them in the first round of sketches. I used the font Paralucent on a lot of the options and on the final to match the logo for the whole church that I helped design a few years ago.